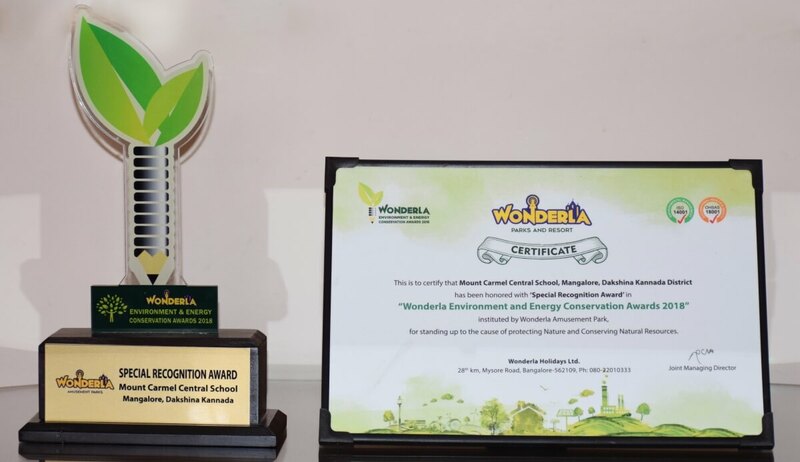 This year too, our school has been honourd with the “Special Recognition Award” in the Wonderla Environment and Energy Conservation Awards 2018 (WEECA 2018), initiated by Wonderla Amusement Park, Bengaluru, for standing up to the cause of protecting nature and conserving natural resources among schools in Karnataka and Tamil Nadu. 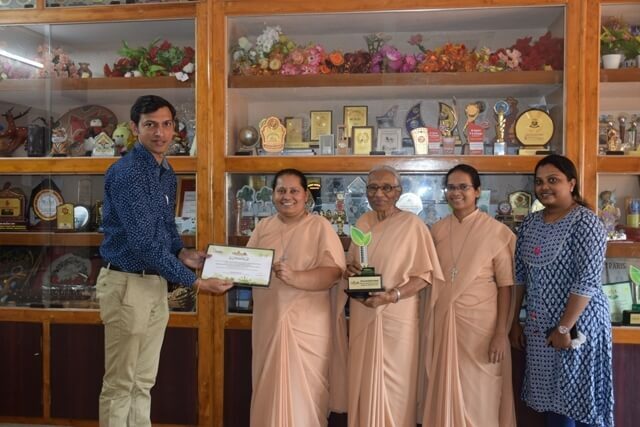 We are happy for recognizing our efforts for making awareness in young minds and encouraging the students in their activities in the Green School initiative. This award is a boost to the school towards the Upward Spiral in paving the way to a cleaner and greener tomorrow. 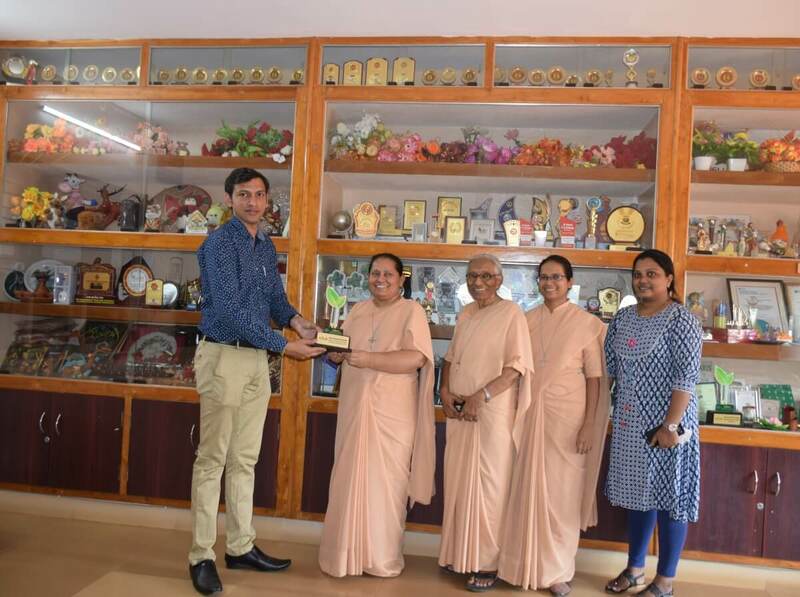 The school had bagged the similar award last year too.